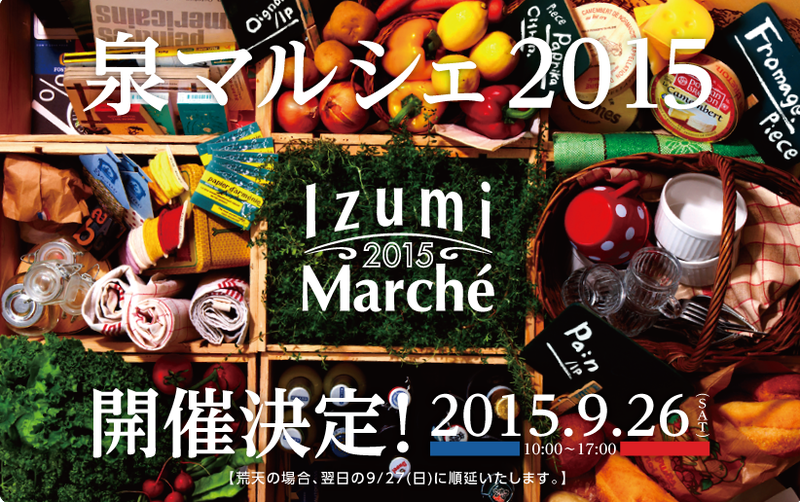 A Picky Eater’s Guide to Sendai Grub: Izumi Marché 2015 this Saturday, September 26th! 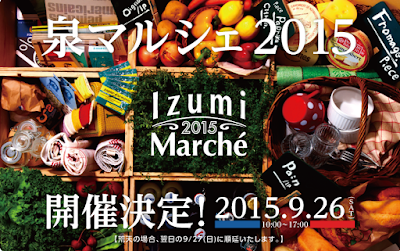 Izumi Marché 2015 this Saturday, September 26th! Please click HERE for my article describing last year's event. I was really impressed with the 2014 Marché, and this year's promises to be just as good, if not better. The difficulty is in choosing which of the delicious delectables to devour! And easy to find as this festival is held above Izumichuo Subway Station.